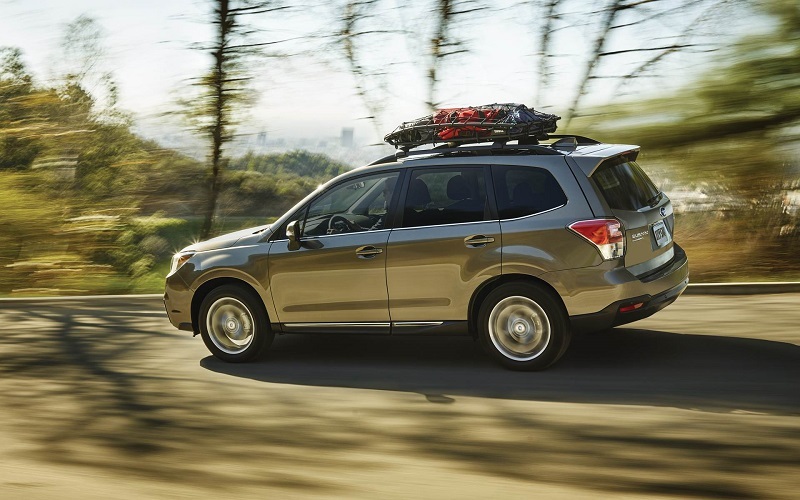 The new generation Subaru Forester is an ideal option for those in the market for a compact SUV. The new model includes standard all-wheel drive, an available robust turbocharged engine, and notably high ground clearance for optimal off-road excursions. The updated version has received significant upgrades in cabin comfort, safety features, and styling. If you live in Boulder Colorado, visit an authorized dealership to learn more about the new generation utility vehicle. For 2018, there is a new 2.5i Black Edition that adds a black-out finish on the wheels, body trim, and grille. The 2.5i Premium Black Edition includes a sunroof and upgraded seats, mirror interface, and many other features exclusive to this edition. Visit an authorized dealer to find out about current specials and sales to Longmont Denver Fort Collins Colorado residents. The exterior has a rugged appeal that is rare in newer utility vehicles. Although many compact SUVs have now have a sleek design, the new model has maintained an exterior that is reminiscent of older utility vehicles. The new model features LED taillights and projector headlights, and the hood of the new model has unique character lines in the center and along the sides, which gives the exterior a stylish appeal. There is also a horizontal window line and a contemporary air dam that brackets the front like dewlaps. Visit a Boulder dealership today to learn more about the new model. A knowledgable representative at an authorized Boulder dealership can answer any questions you may have about the new model. The interior of the new model is available in matte and soft-touch surfaces, which are highlighted with a metallic trim. The vehicle can seat up to five adults, and the seats are available in comfortable upholstery. Other features included in the updated version include heated front seats, a driver's seat that is power-adjustable, and available leather upholstery. The seats provide drivers and passengers with good visibility, and there is an ample amount of leg room for back seat passengers. The new model also includes two full sets of latch connectors, which provide extra protection and safety for little ones riding in car seats. The mechanical features in the new generation utility vehicle provide car-like handling that is sportier than other compact utility vehicles in its class. For a taller SUV, the body roll is minimal and the steering is weighted nicely. The manufacturer has continued to provide the best variable transmission on the market. With a towing capacity of 1,500 pounds, the new model is able to easily haul boats and small campers. To learn more about the mechanical features that are included with 2018 Subaru Forester, contact a dealership in Boulder Colorado. The powertrain in this year's model comes with a 170 horsepower 2.5 liter flat-four engine. The engine can be paired as a six-speed manual or CVT. The 250 horsepower 2.0 liter turbo-four is a powerful powertrain when paired with to a CVT. If you are interested in learning more about the powertrain in the 2018 Subaru Forester, visit Flatirons Subaru and speak with a knowledgable staff member who can answer any questions you may have about the new model's powertrain features. 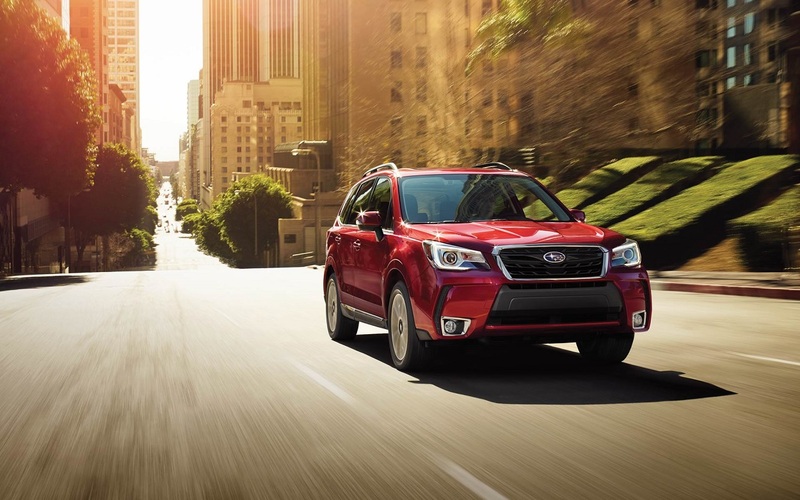 The 2018 Forester has received top safety scores that makes it among the safest vehicles in its class. Those who live in Boulder Colorado can find out about more about the new model's safety features when they visit an authorized Boulder dealership. There is a Subaru EyeSight camera system that is better than many other safety systems offered in compact utility vehicles. This system uses a pair of cameras to locate road hazards ahead, which gives the driver plenty of time to brake and avoid collisions, and it also provides optional adaptive cruise control. The EyeSight system was featured in the 2017 model, which was when the system was updated to include color cameras and long field of vision. This years model adds automatic headlights along with automatic reverse braking that is standard in all trims. 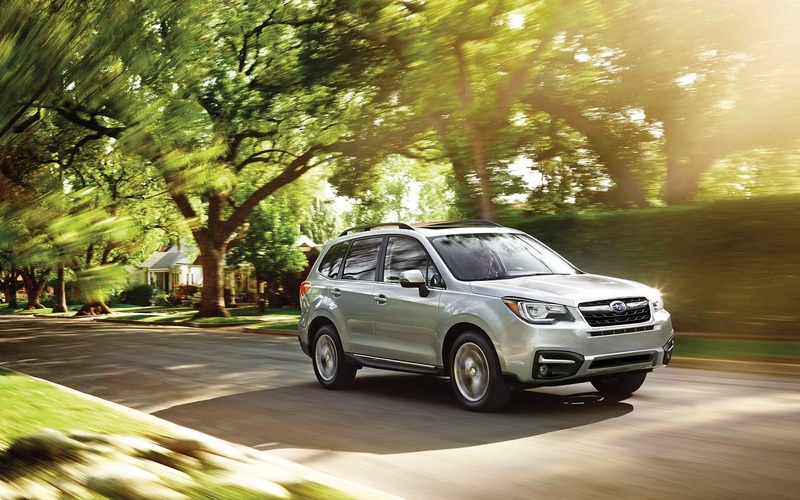 An authorized Subaru dealership in Boulder can provide consumers with further information about the 2018 Subaru Forester. If you are interested in the 2018 Forester, visit an authorized dealership today. Dealerships offering sales to Longmont Denver Fort Collins Colorado residents can provide further information about the new model. The new generation utility vehicle is among the best in its class. With a wide range of innovate safety features and ample interior comfort, it is the perfect choice for consumers in the market for a compact SUV. Furthermore, there are only a few vehicles in its class that come with standard all-wheel drive like the new model, and it also has the highest cargo capacity of compact utility vehicles. 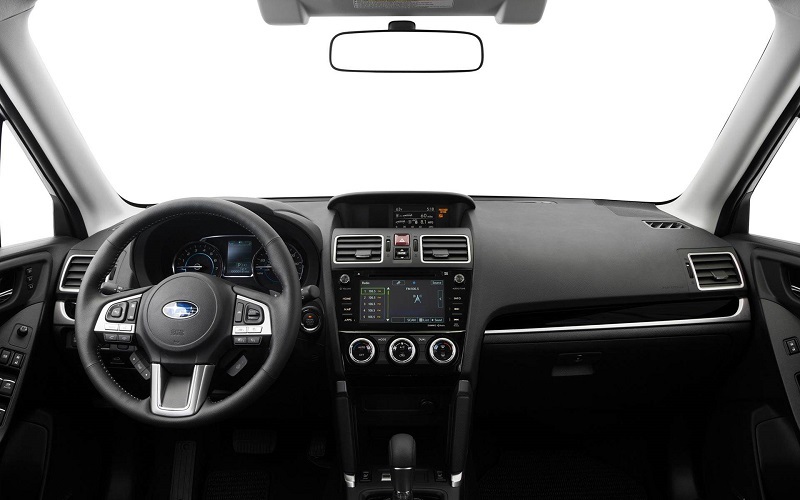 If you are interested in a compact utility vehicle, visit Flatirons Subaru to find out more about the new model. Flatirons Subaru offers specials and sales to Longmont Denver Fort Collins Colorado residents.